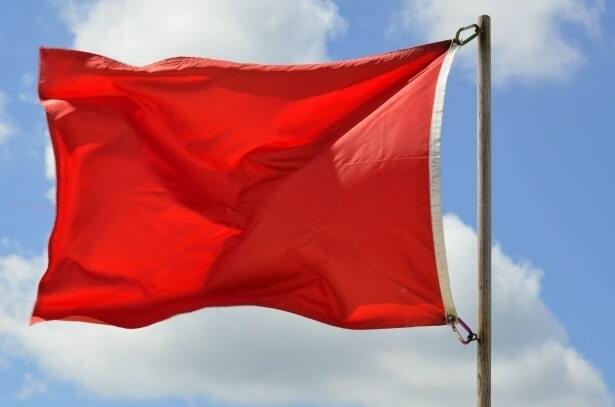 A Red Flag Warning is issued when weather may result in extreme fire behavior that will occur within 24 hours. A Fire Weather Watch is issued when weather conditions could exist in the next 12-72 hours. A Red Flag Warning is the highest alert. During these times extreme caution is urged by all residents, because a simple spark can cause a major wildfire. A Fire Weather Watch is one level below a warning, but fire danger is still high. It’s important to take steps to prevent wildfires. One less spark could mean one less wildfire!